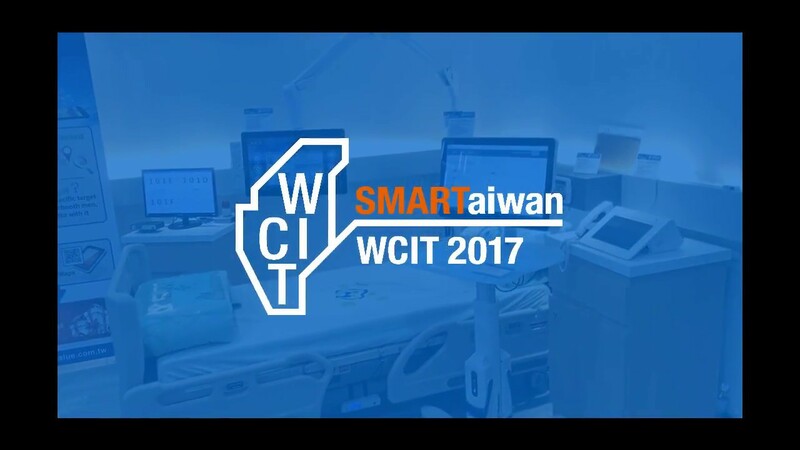 TAIPEI, TAIWAN, October 23rd, 2017 – Avalue Technology Inc. (TAIEX: 3479-TW), a global industrial PC solution provider and an associate member of the Intel® Internet of Things Solutions Alliance, is unveiling EAX-Q170KP, EAX-C236KP, ERX-H110KP, EMX-Q170KP and EMX-H110KP based on the 7th generation Intel® Core™ processor family. 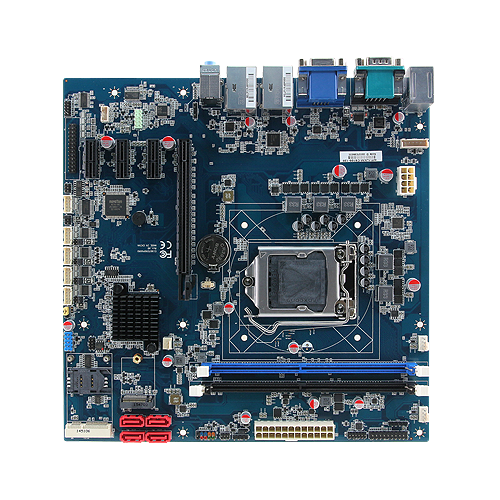 EAX-Q170KP/C236KP, the ATX motherboard with Intel® Q170(co-lay C236) chipset, supports 7th generation Core™ i7/i5/i3, Pentium® and Celeron® , it also supports Xeon® E3-1200 v6 Family processor by C236 chipset processor which is a high-performance industrial solution with longevity support and when it comes to applications it is perfect for IoT, retail and factory automation, digital signage, this product will fit into them. 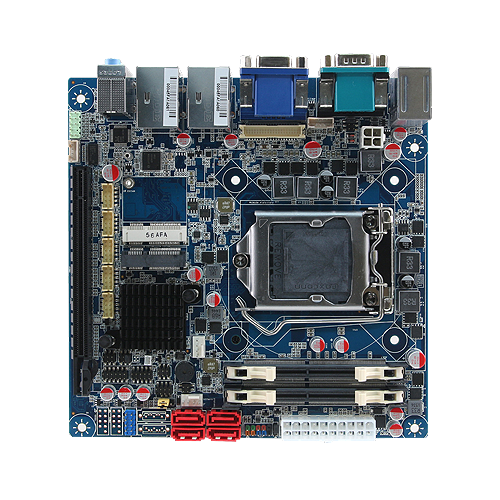 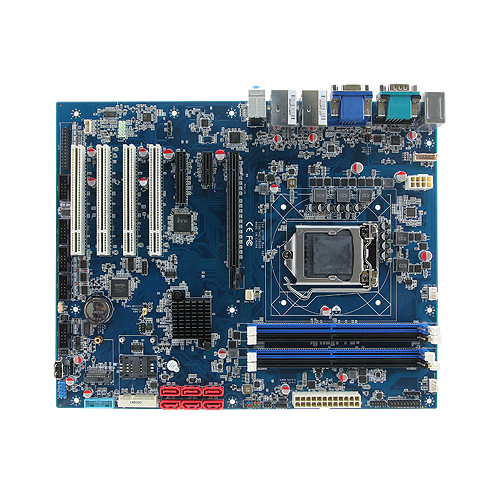 ERX-H110KP, the Micro ATX motherboard with Intel® H110 chipset, supports 7th generation Core™ i7/i5/i3, Pentium® and Celeron® processors which is a cost-effective industrial motherboard requires less expansion application for Kiosk, ATM, Surveillance, Storage or Server appliance and other embedded applications. 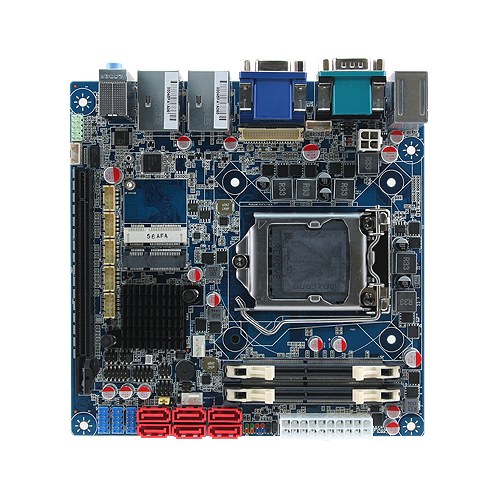 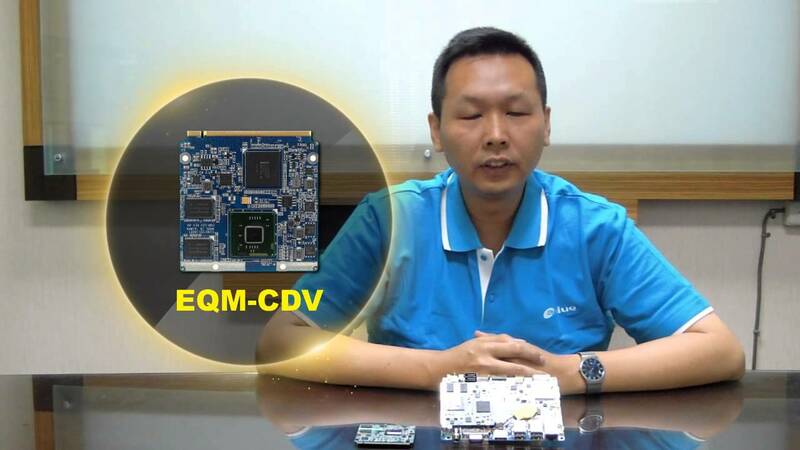 EMX-Q170KP/H110KP, the Mini ITX board with Intel® Q170/H110 chipset, supports 7th generation Core™ i7/i5/i3, Pentium® and Celeron® processors, with rich and variety of expandable expansion for factory application and other usage of gaming, digital signage, and automation control. 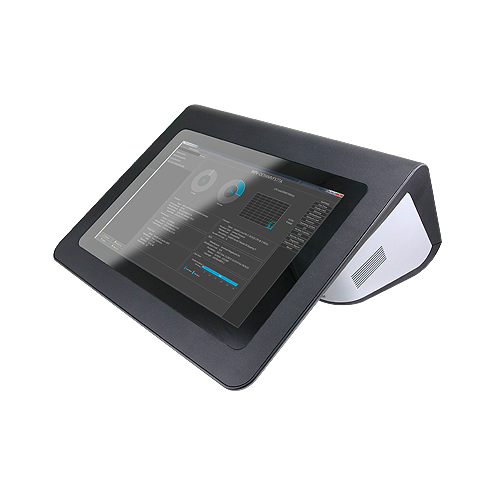 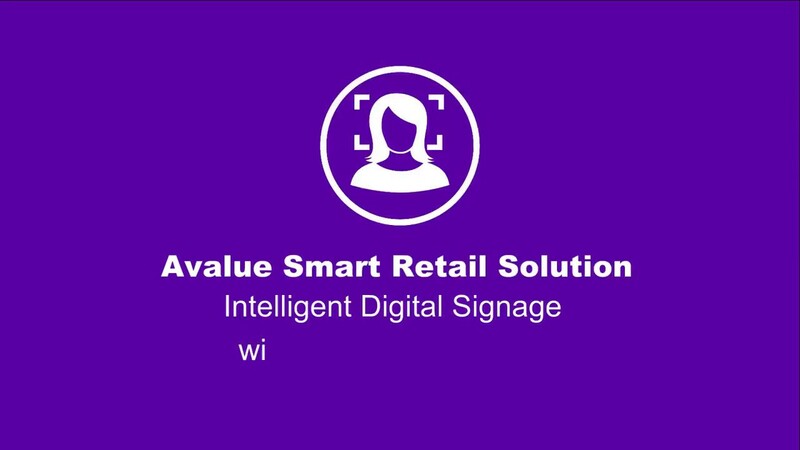 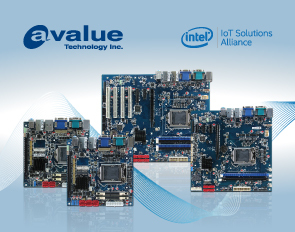 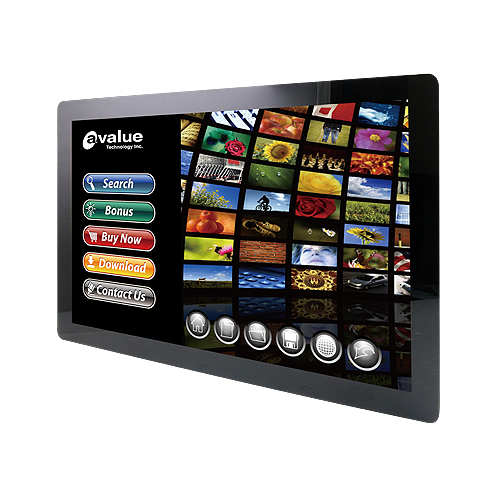 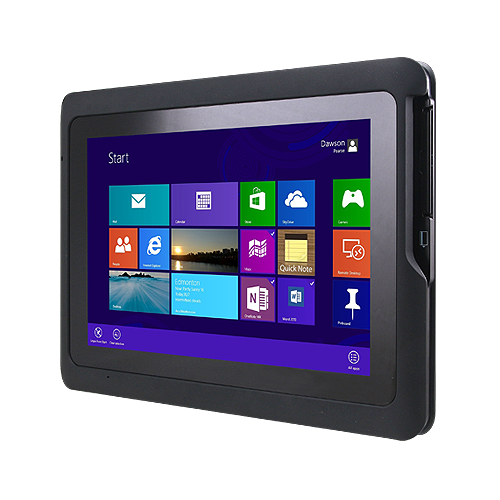 For more information about Avalue’s industrial PC solution, please visit our website at www.avalue.com.tw, or contact us at sales@avalue.com.tw for more details.